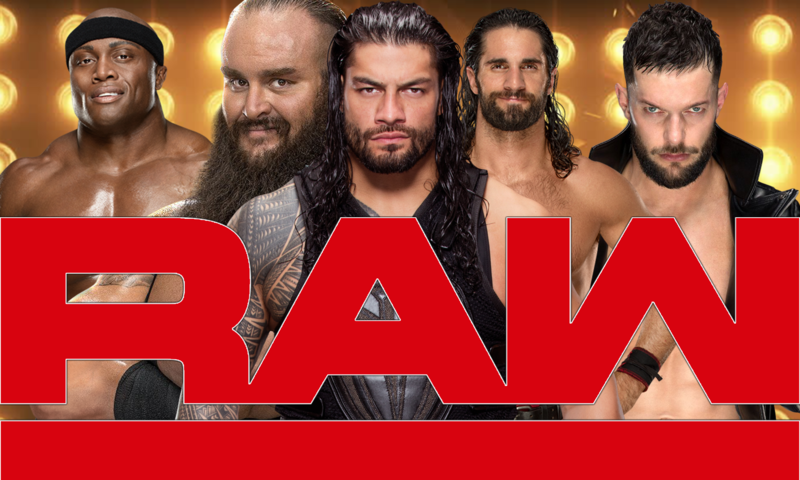 Raw brought in 2,878,000 overnight viewers, down from last week’s post-Summerslam 3,095,000 overnight viewers. Commentary: You would think that after last week’s big angle with the Shield reuniting that ratings would have stayed the same or grew. It’s not a good sign, but not too alarming yet.